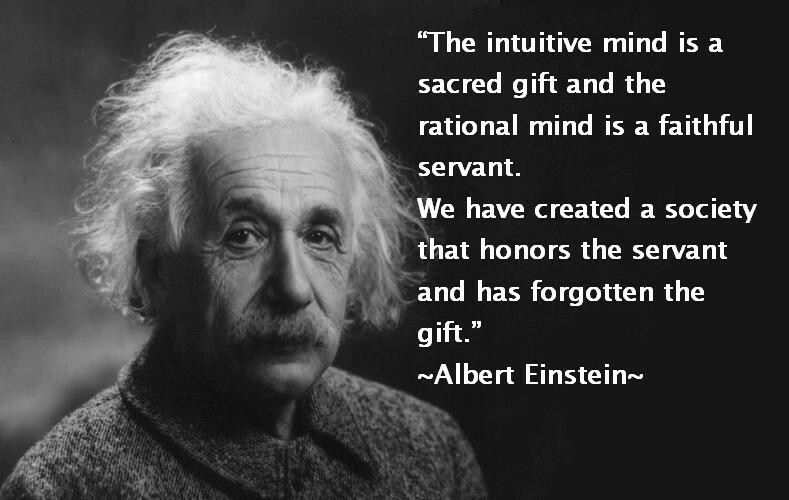 We all have intuition that we use in our daily lives without being fully aware of it. Understanding how it works and how to develop it into an accurate, reliable skill can help us navigate challenging times and enhance the quality of our lives. Through guided meditations, theory and specific exercises designed to develop intuition, you will learn how to recognize and cultivate your own, inborn intuitive abilities and discover the many ways intuition can guide you in your life. Location: Broadview / Danforth Ave.